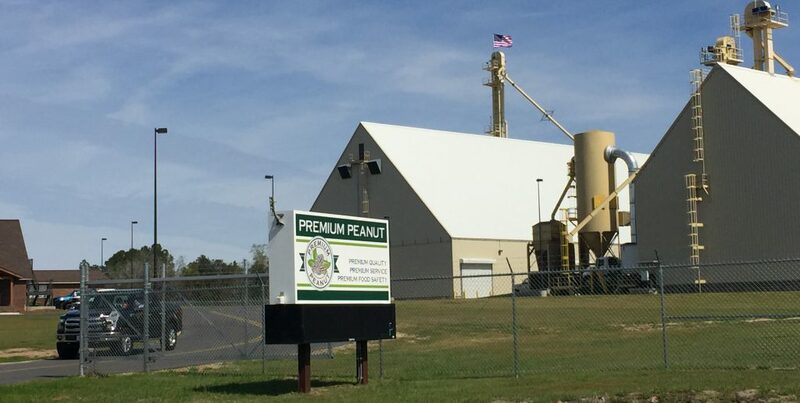 In 2017 Hampton Roads Ventures invested $12 million for the expansion of Premium Peanut, the single-largest peanut shelling facility in the world. Located in Douglas, Georgia, the Project involves the construction of a new 38,000 square foot plant, adjacent to an existing peanut shelling facility, to process the inedible byproducts of the shelling process to produce peanut oil for a variety of uses and peanut meal for use as animal feed. 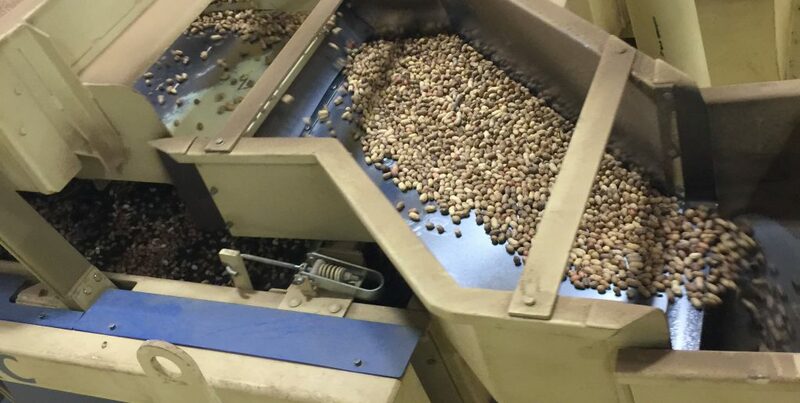 The plant will be sized to handle all of the peanut byproduct from the neighboring shelling facility, as well as byproduct from other peanut shelling operations. The expanded facility is anticipated to create approximately twenty new full-time permanent jobs and an estimated thirty construction jobs during the building phase. All positions are expected to be filled with local residents from the surrounding low-income community which had a poverty level of over 25%. The Project will help promote the farming interests that are critical to improving the economic stability of this low-income area in rural Georgia. In addition, the Project will support the efforts of the Douglas-Coffee County Economic Development Authority by serving as a catalyst for additional business development.